Trying to help out a mate. He’s bought Sako 75 300 win mag, 26 inch barrel. Factory standard. I always thought the twist rates were 1:11 but he’s measured it and thinks it 1:12. Does anyone know if Sako brought them out in 1:12 or is he measuring wrong? If it is is 1:11, am I right in thinking stick to the 178-185 grain region for his load development? I shoot 208gr in my Tikka 1:11 but I know a lot of guns won’t stabilise these heavier pills. Sako website says 1 in 11"
Yea that’s all I could find online as well. Sako and Tikka barrels are the same if the 208 shoots in one why do you think it won't shoot in the other? @shooternz I don't know, why does one hand load shoot amazing in one rifle but not the same in an identical rifle? All I know is a couple mates had load developments done and were told by who ever was doing it that the heavier pills didn't shoot as well as the lighter ones. Maybe you could shed some light on it? I'm all for learning something new. to much powder space if seated to magazine length, the 180 grain bullets will kill any animal in NZ. dogmatix and chainsaw like this. OK thanks for the advice @shooternz. Guess I was thinking too much of stabilization and accuracy being the same thing. I'll pass on what you said. Would you mind telling me what powders you have you had the most success with? Ive got a Sako 75 300 win stainless and shoot the 208 ELDM. 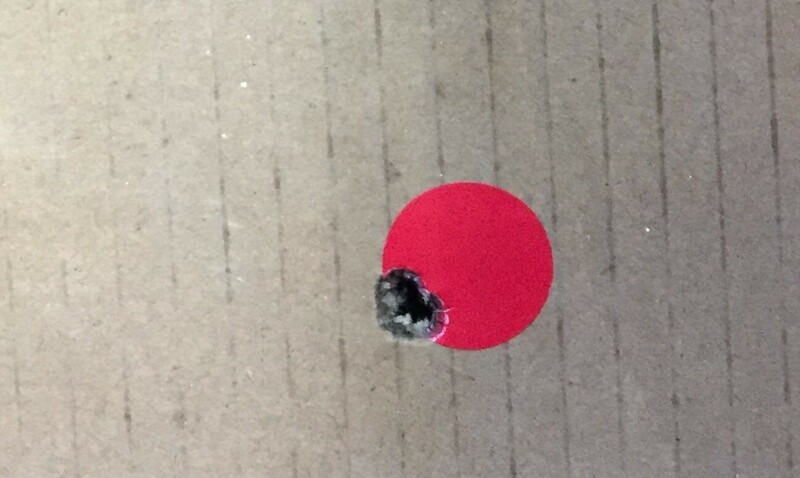 Accuracy is good at 100m. Thats at 2925fps avg. My mates got a Sako 85 300 win using the 208s as well and isnt having any issues either. dogmatix and von tempsky fan like this. Thats loaded at about 3.59 inches I believe. I would have to check but too much longer and they don't feed very nicely from the mag. 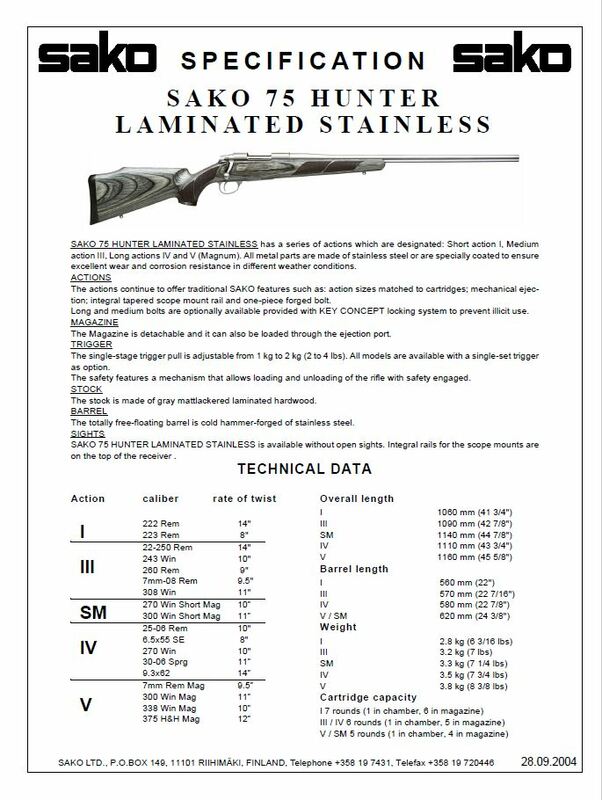 The other half of the equation is barrel length/velocity. A longer barrel with a slower twist rate (higher velocity) can stabilize a heavier pill vs that same twist rate in a shorter barrel (less velocity). Its the RPM of the projectile that dictates if it will be stable or not and you can get the RPM up in two ways. A faster twist, and/or a higher velocity. That's why you will often see a slower twist rifle with a really long barrel being able to stabilize heavier pills which would usually require a faster twist rate. von tempsky fan and Rwt like this. RWT what powder were you using to get those speeds? but decided to go with the 180's. Could be 1:12 or maybe even 1:18 with the right load.